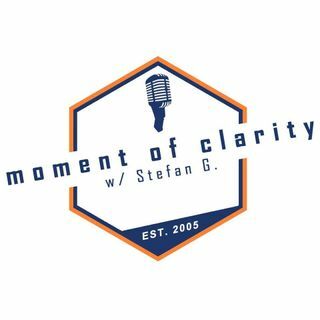 Moment of Clarity with Stefan and Yaffee 6-2-18: Should we really live our lives with no expectations? Is it realistic to give to others with no expectation of return? On today’s show Stefan and the crew tackle these questions as they pertain to life and ministry… and out new host Joy, gets her first taste of life on Moment of Clarity!